Home / Education / Pre-school - 8th Grade / Starting Sensory Therapy: Fun Activities for the Home and Classroom! 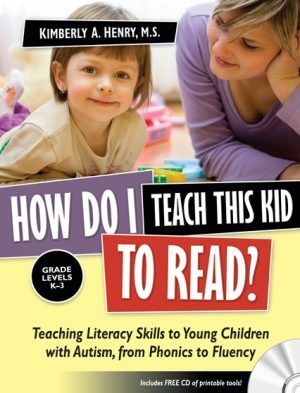 Winner of a 2006 iParenting Media Award! 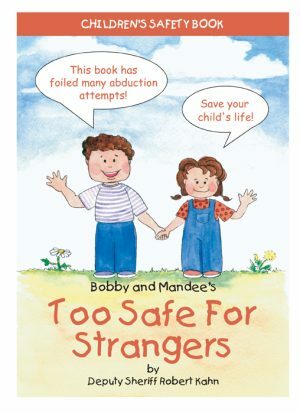 This book is a great resource for busy parents whose children are starting therapy. 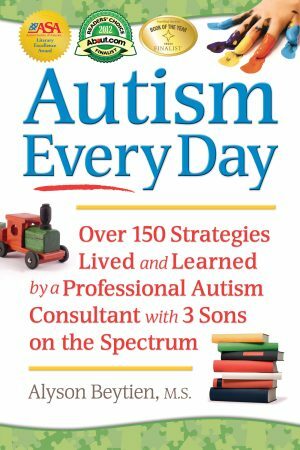 Bonnie Arnwine, the parent of a child with sensory processing disorder (also called dysfunction in sensory integration) has packed this book with fun activities, timesaving tips, and quick cleanup techniques. 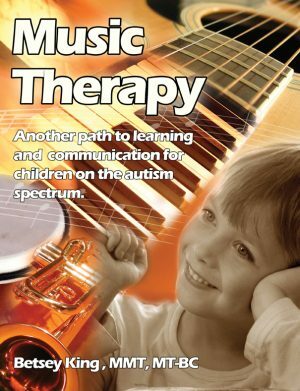 This is a must-have for every family starting sensory-based therapy. 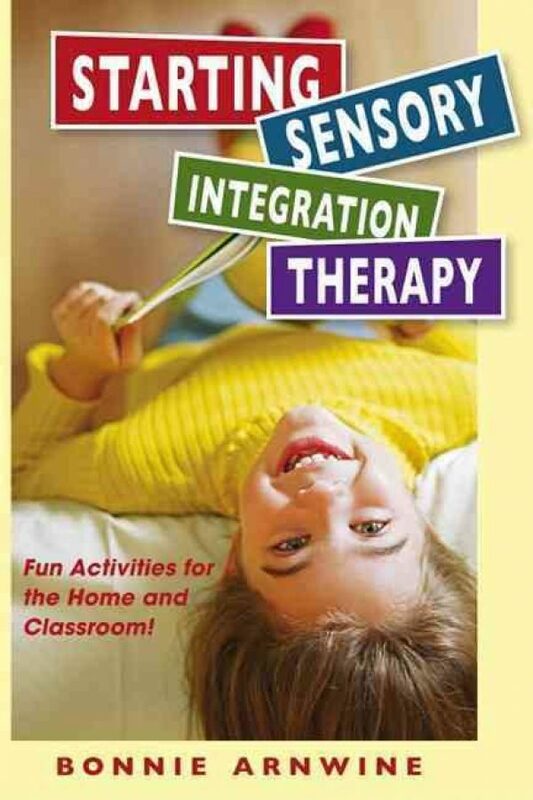 You and your child will have days of fun with the activities in Starting Sensory Integration Therapy. Spend quality time on school vacations, weekends, or just a few minutes at the end of a busy day.